Has everyone figured out what they are making for Easter? Here’s a few links to help. 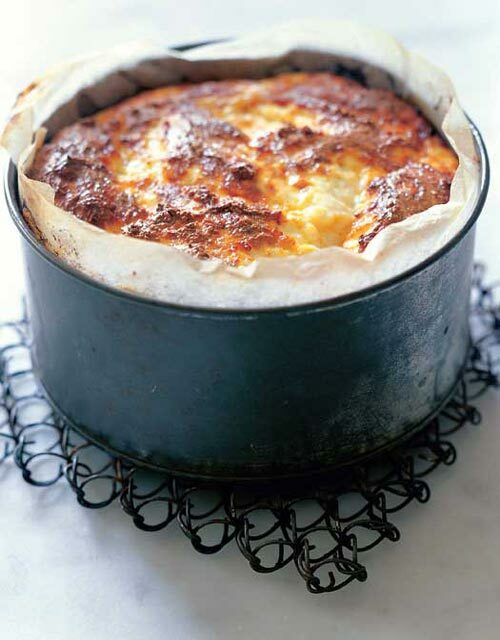 Or, possibly make you second guess your decision, like this wonderful looking baked ricotta! This is what I’m making. You gotta have hot cross buns! Dana at Minimalist Baker made these yummy peanut butter eggs. Hop over to Jordan’s site and get the how to for these cute bunny ear treat bags.